Tag Archives for " Pax 3 "
Puffer inhaler style cannabis inhalation devices are starting to enter the market. 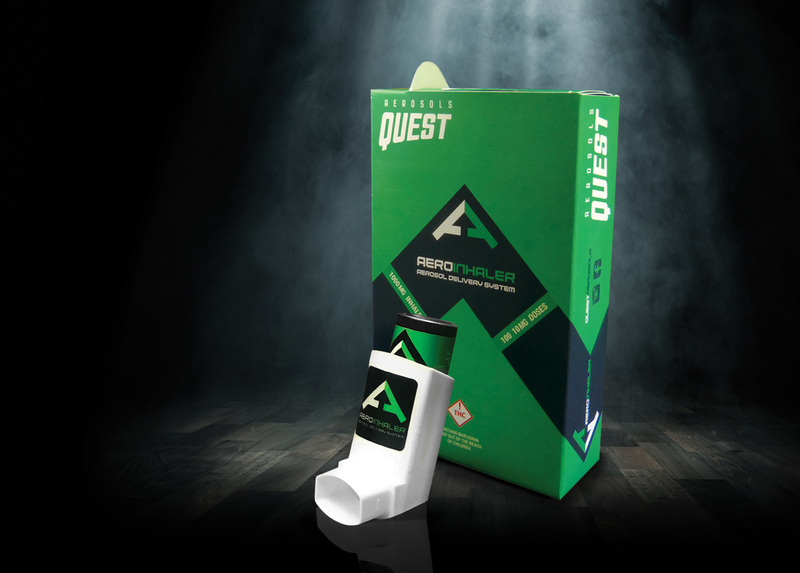 Similar to asthma style inhalers but for medical cannabis. Aerosol vaporizers are becoming more popular with the rise of medical grade cannabis consumers. 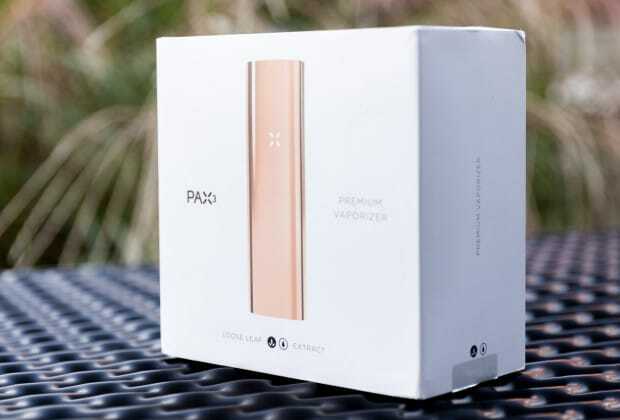 PAX 3 -Portability and discretion are two characteristics of the PAX 3. As one of the smallest portable vaporizers with a long lasting battery and special modes such as stealth, boost, efficiency, and flavor. Arizer Air – The Arizer Air vaporizer is a new high performance device with a long lasting battery. Arizer offers premium quality products with high level customer support. With the Air you can expect durability and portability that is ease to use. The Air delivers a consistent dose of medical cannabis using convection heating. 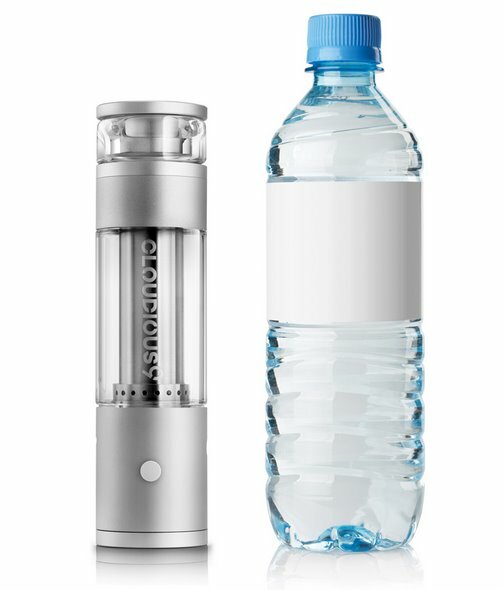 Hydrology 9 – One of the cleanest and smoothest ways to vaporize dry herbs is through the help of water filtration. This new modern innovative vaporizer passes the vapor produced from the cannabis plant through water before entering your body. The Hydrology 9 vaporizer is portable and made of high grade materials. If you are new to medical cannabis then it is important to know that your options for cannabis consumption include more then a joint, pipe and a lighter. These old consumption methods are what people have been using for decades. New technologies and devices have allowed new cannabis consumers to be more health conscious about there cannabis consumption intake methods. Cannabis inhalation devices such as cannabis puffers, portable and desktop vaporizers are more advanced now then they ever have been. You can view the devices here. The portable vaporizer is a small, handy device that is changing lifestyles. Many smokers have dropped the traditional flame in favor of the vape. 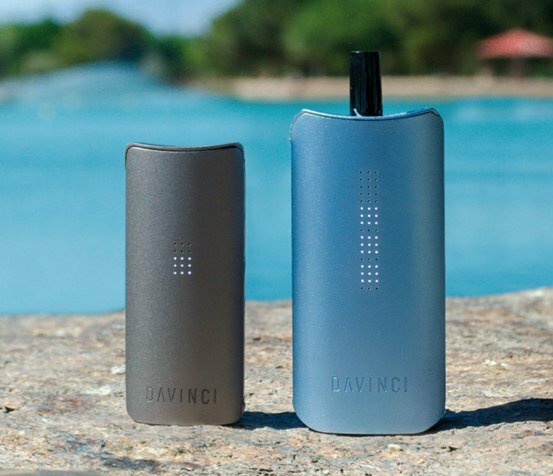 There are many great portable vaporizers to choose from – here we take a look at two of the most popular brands – PAX and DaVinci. Naturally, portable vaporizer users would want the ultimate vaping experience as well as value for money. Hence, the logical choices would be the premium models – DaVinci Miqro and Pax 3 – from among the many available in the market. Currently, the competition between the two iconic brands just intensified. Both are engaged in an intense battle to win the hearts of portable vaporizer users. Their respective lead products boast of excellent features and functionality that perhaps only a thin line separates them. To begin the comparison, the Miqro 3 is the newest entry to the market where the Pax 3 is presently lording over. Thus, the Miqro 3 is the challenger to the throne held by what users claim as the best if not the smartest of the lot. The diminutive Pax 3 is the acknowledged titan of the industry. The design of the anodized aluminum, four-inch-tall vaporizer is ergonomic. It carries a simple yet intuitive interface. Assembly is effortless as the lids and mouthpieces are magnetically attached. There’s a lip-sense technology to make vaping simple. Miqro 3 is smaller in size but actually the petite version of its highly-popular predecessor, the DaVinci IQ. This is by far the extremely portable vape. The 15 grid LED display embedded in the handsome, elegant design is a marvel to the eyes. For portable vaporizer users, Miqro 3 is very easy to use. In terms of substance compatibility, the Pax 3 is compatible with wax concentrates and dry herb. The Miqro is well-suited for dry herb only. Conduction is the heating system of both. But in so far as oven size is concerned, the Pax 3 can take in up to 0.3 grams of herb. The smaller Miqro has a smaller oven but features a zirconium pearl. While the oven is relatively small to hold enough herb, it is ideal for solo sessions. 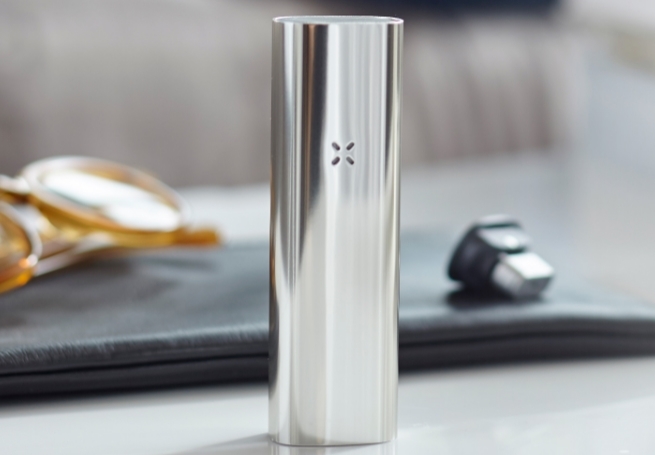 The Pax 3 earned its lofty position in the market because of its extensive features. Users will gain complete and full control of the vaporizer with its Smartphone App. That is an outstanding feature if you want a more customized vaping experience, especially when using the dynamic modes. The size of Pax 3’s oven can also be adjusted as there are three different oven lids to choose from. On the other hand, the Miqro is unbeatable if you want a device with absolute portability. Aside from this standout feature, the pocket-sized vaporizer has the DaVinci IQ’s Smart Path mode. The temperature increases gradually as you vape. You will also notice the pearl on the inside of the Miqro’s chamber cover. It allows the user to adjust the oven size while providing an even distribution of heat. In addition, portable vaporizer users have several customization options with the integrated precision temperature control. Undeniably, both vaporizers have unique features. However, the Miqro’s Smart Path can operate without the smartphone app. and its oven size adjuster is also built in. With the Pax 3, the smartphone app. is required in order to go into the advanced customization. The Pax 3 battery is non-replaceable but chargeable. It can last for 90 minutes with charging time of about 2 hours. The Miqro battery is replaceable and chargeable but the duration time is shorter (20-30 minutes). The Pax 3 has proven that is one of the most reliable and top-of-mind vapes. There are no adverse feedbacks as to dependability. The brand reputation remains solid. The product warranty is 10 years. Given the tale of the tape, it’s a head-to-head battle between the legend and the upstart. With no clear, runaway advantage, the decision might rest on three things: price, size, and brand preference. The Pax 3 retails for $249.99 and if you purchase directly from PAX Vapor, you get the full 10-year warranty. The Miqro 3, which is the ultra-portable version of the classic DaVinci IQ, sells for $199.00 directly from DaVinci. Both products are terrific choices. No vape comes close to the premium features of either device. You’re making a wise decision if you invest in the Pax 3 or the Miqro. But the best part is that you get to own the best the vaping space has ever produced. And that’s a fact. Amazon and Ebay are two of the largest online marketplaces in the world. 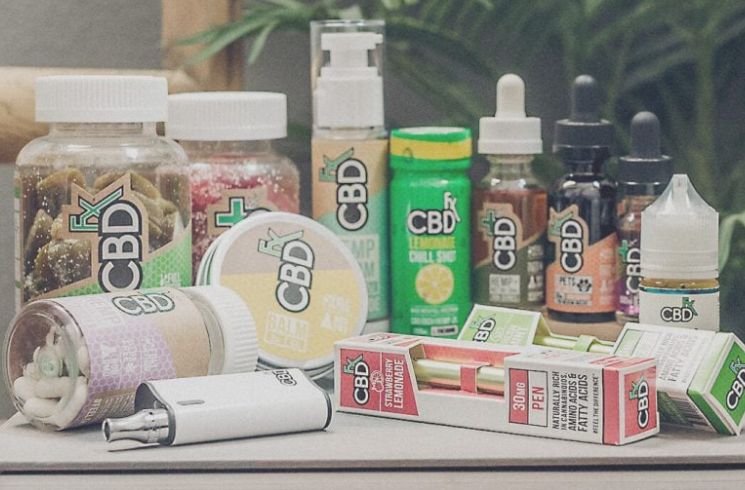 It only seems fitting that they would also have a handful of portable vaporizers listed in their results. Portable vaporizer brands are very careful with how they operate their businesses. Vaporizers are adult products and as such a more carefully controlled. When looking to buy a portable or desktop vaporizer on Amazon or Ebay you need to take precautions. One of the most heavily searched for vaporizer on Amazon is the PAX 2 and PAX 3 vaporizers. We know this and so do scammers. If you happen to find a time where their is a PAX vaporizer in the listings you should take it with a grain of salt. Most products on sites such as Ebay, Amazon, and other product posting online marketplaces come from re-sellers. The official PAX Labs company does not officially sell their products on these websites. If you would like to be certain that you are ordering a 100% real PAX vaporizer. You should place your order directly through the PAX Official Website here. No matter which country you are looking in the PAX 3 vaporizer on Amazon does not exist from an authorized seller. If you see one you should be careful and to look into the seller and their reviews. You can view some of the best vaporizers on Amazon here - but again, it's always a safe bet to purchase a vaporizer directly from the manufacturer. Buying a PAX 3 on Amazon is something you should think twice about. This doesn't mean you can't find some cheap accessories that can pair with your PAX vaporizer on Amazon or Ebay. Amazon has some vaporizer cleaning kits, smell proof containers, protective carrying cases, and grinders. All these you can find online and can feel more confident with your orders. PAX Labs has been very successful with their recent devices. 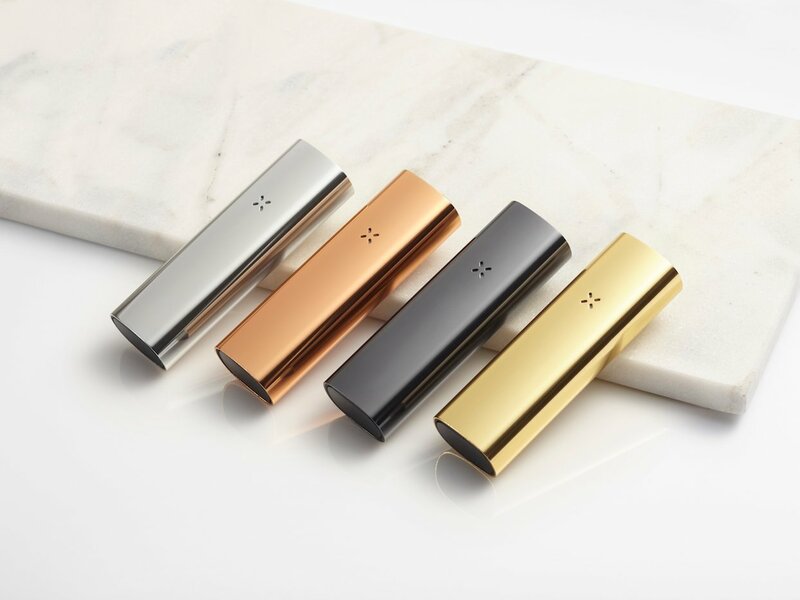 The PAX original, PAX 2, PAX 3, and PAX Era are some of the industries most popular vaporizers. PAX 4 is something that we look forward to reviewing and as of this date their is no official mention, we hope to hear something in the not so distant future. The PAX 3 costs about $280US or $360CDN which puts it in the high cost category for portable vaporizers. Only a few portable vaporizers are more expensive - such as the Firefly ﻿2 and soon to be released Ghost MV1 and Loto Lux. So what is it that makes the PAX 3 worth it? 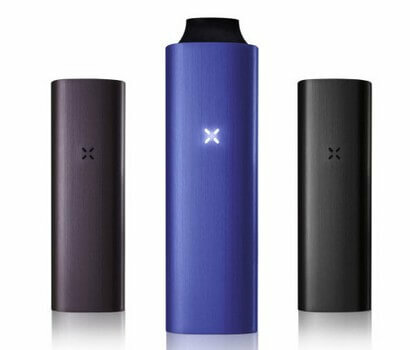 The PAX 3 is a multi purpose vape, it comes with 2 different ovens that allow you to vape both dry herb and concentrated materials. The PAX 3 is a smart device that comes with a free downloadable app. Visit the official PAX website to get a closer look at what they have to offer. Subscribe to our eNewsletter: We help keep you informed about new products and industry news - enter your email below, you can unsubscribe anytime.